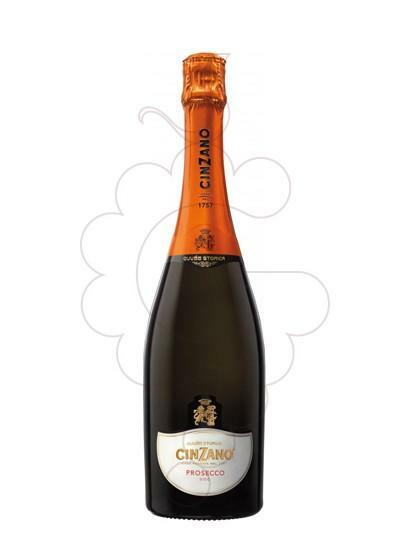 The Cinzano Prosecco (£6.98) is a sparkling wine made by Cinzano from the region of Prosecco (Veneto) vinified from glera and has an alcoholic content of 11%. 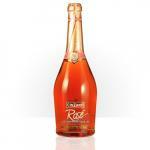 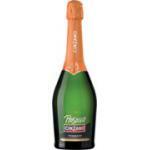 According to Uvinum users, this sparkling wine earns 4,3 out of 5 points. 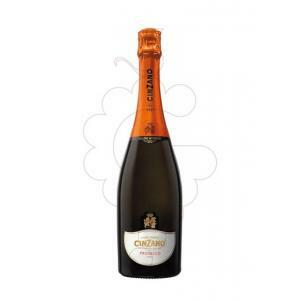 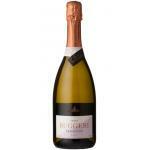 If you want to buy Cinzano Prosecco, at Uvinum you will find the best prices for Prosecco (Veneto) sparkling wine. 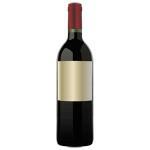 At Uvinum, at the best price, 100% safe, fast and easy. 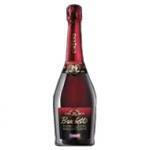 We have over 59.000 products for sale which makes us leaders in the sector of selling wine, beer, and spirits in Europe with over 38.000 clients trusting us.